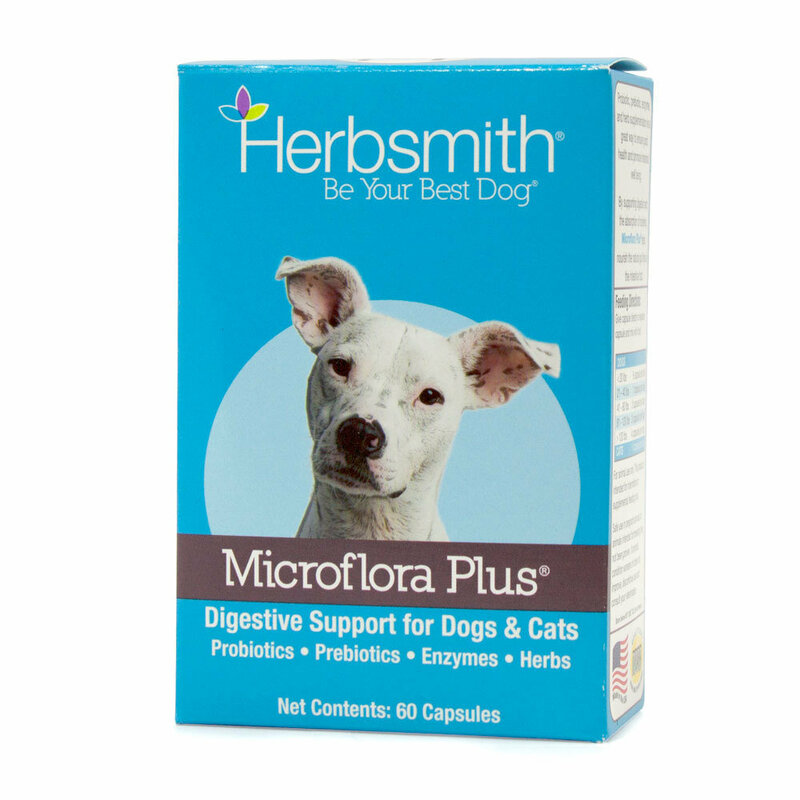 Microflora Plus is a natural dog digestive supplement that will keep your pup regular. Even the healthiest of dogs can benefit from a solid probiotic, as Microflora offers nutritional benefits for pups in all seasons of life. From room-clearing toots to the occasional bout of diarrhea, our digestive enzymes & probiotics for dogs can help provide relief for the GI tract (…and for your nose in the case of the gassy pooch! ).